Talofa lava, Malo e lelei & Welcome! We come from a family of lawyers. Our head office, based at Fugalei, Apia, Samoa had humble beginnings when first opened by the late Asiata Saleimoa Vaai in 1976 under the name Vaai & Vaai (later called Vaai Lawyers). For a brief time, we practised as Vaai, Hoglund & Tamati (from January 2012 to November 2014) but have now returned to keeping the business in the family with the establishment of Vaai & Hoglund. 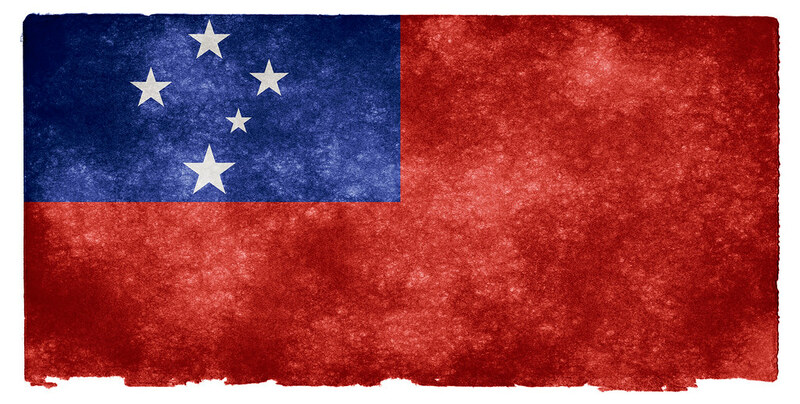 Our second branch is in Auckland, New Zealand (where we presently cater for only Samoan law matters). We offer you services in every area of Samoan law but are heavily involved in family law (especially adoptions), wills & estates, property law, immigration law and civil litigation. While we are a small law firm, we aim to provide our clients with efficient and effective service that best meets their legal needs.